This was not a traditional exhibition. It was truly an event experience for the exhibitors and attendees. 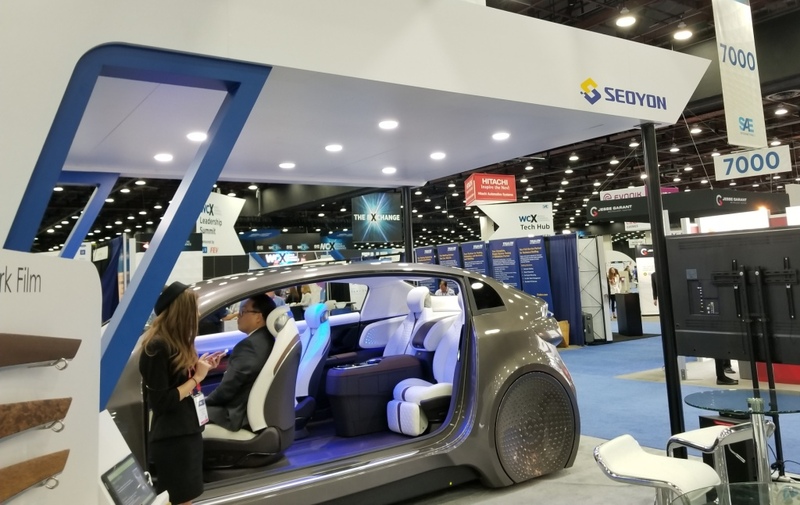 There were hubs for presentations, gathering spots for networking, and key pavilions for exhibits to explore “mobility” technology. I walked the exhibit floor and learned about some amazing new technologies the companies are preparing to launch. It was very impressive. 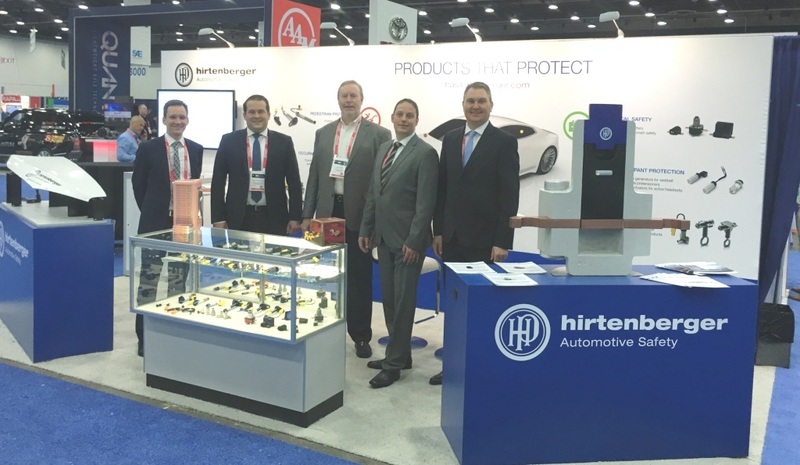 I also took the time to visit with the five Auburn Hills’ companies at the show (Rheinmetall, Seoyon, Adapt Tech, FCA, and Hirtenberger Automotive Safety). These companies are definitely doing great things in the automotive and mobility industries. SAE broadened my view of the future of mobility. It was a fun experience!